Thanksgiving Day in Canada is October 14, 2013 and celebrates the harvest and other blessings of the past year. Happy Thanksgiving to our blues friends in Canada. October 11, 2013 is... (no, you didn't guess it), World Egg Day which celebrates and promotes the benefits of eggs! So, now I was egged on to find lyrics. I discovered a work song called "Ham & Eggs" by Leadbelly: "Ham and eggs, pork and beans, Would have had more, boys, but the cook was so mean. Gonna ro-o-oll, roll in a hurry, hurry, hurry, To make it on the side of the road." Then there's the Willie Dixon classic, "What Came First the Egg or The Hen," done by Koko Taylor: "Hey you may be a hater, you may be a lover. You can bet your life one destroys the other. I don't know how it all began. Which come first, the egg or the hen. Now tell me which come first, the egg or the hen?" I then wrote this lil' ditty: "Oh, my life ain't over easy and my brain is often scrambled. My man is hard-boiled and sometimes tough to handle. He seems to be all wrapped up from what I can tell. Maybe I'll just to roll him gently and slowly break that hardened shell." Blues Birthdays of Note: Oct 10 "Mississippi" Joe Callicott (1900), Oct 12 Nappy Brown (1929), Sam Moore (1935), Oct 14 Jimmy Liggins (1924), Son Thomas (1926), Kenny Neal (1957), Oct 15 Victoria Spivey (1906), Robert Ward (1938), Oct 16 Sugarpie DeSanto (1935), Big Joe Williams (1903), Oct 18 Chuck Berry (1926). 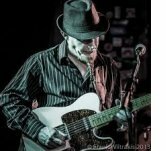 Initially inspired by Mississippi John Hurt, master Texas acoustic guitarist and singer Steve Howell performs a range of soulful music burning with an inner flame growing brighter with each listening, while revealing layers of expression often lost in high decibel electric blues. 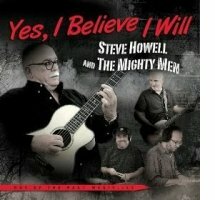 His fourth release, Yes, I Believe I Will, finds him in the estimable company of his friends Chris Michaels (electric and acoustic guitars, bass), Dave Hoffpauir (drums) and Jason Weinheimer (keyboards) who once backed the late, renowned Jim Dickinson. 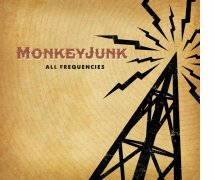 A unique set of ten modern and prewar covers constitutes an extraordinary musical ramble. 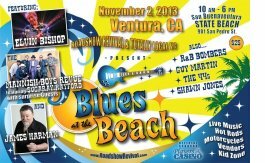 “Blues at the Beach,” sponsored by Players Casino, has confirmed a variety of different musical acts, including headliner and legendary blues guitarist Elvin Bishop, the award winning group The Mannish Boys with Sugaray Rayford and special guests and harmonica player and singer James Harman. Also gracing the stage will be the R&B Bombers, Guy Martin, the 44s and Shawn Jones. The November 2nd concert at Buenaventura State Beach in Ventura, CA, will come equipped with entertainment for all, vendors providing food and other goodies for purchase and a kid-zone for the little ones. The Delta Blues Museum Band released their latest CD "From Clarksdale to Kansas City, Vol. II" at the Ground Zero Blues Club in Clarksdale, MS. 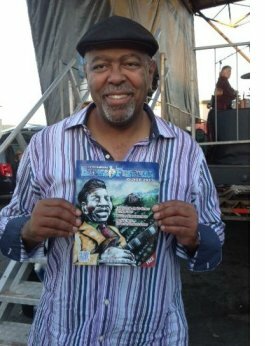 The CD features blues artists Kenny Brown and Bill Abel as special guests. The CD is $10 and proceeds benefit the Museum's Arts & Education program. 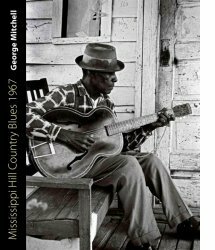 The museums newest exhibit now on display is "1967 Mississippi Hill Country Blues" by George Mitchell which showcases black and white photographs that Mitchell captured in the hill country of Mississippi over thirteen days in the summer of 1967. (WMC-TV) – An iconic club on Beale Street [Memphis. TN] is temporarily closed after fire destroyed the kitchen. B.B. King's Blues Club caught fire shortly after 1 a.m. Monday [Oct 7]. Employees describe the kitchen as a mess that will have to be completely redone. "First day of the week and it's like we're out of work, and it's kind of depressing," said employee Tiffany Phillips. "We're gonna get our club back together." Phillips says the kitchen was just remodeled earlier this year. But chef Seth Krasnove says the goal is simple: to keep people happy. "Stuff happens and we're gonna be back selling ribs and good food and good times and good music soon enough," he said. Daily Echo - Swanage [Dorset, England] was rocking at the weekend as the 20th Swanage Blues and Roots Festival played out to thousands of music fans. The three day party ranged from open mic sessions to buskers at Swanage Railway Station, and festival favourites such as Back Porch and Blue Touch. Every March and October music lovers throng to the seaside town where more than 100 musicians perform at 60 events in 15 indoor venues from Friday lunchtime until Sunday evening. After more than a year of renovations and preparations, 424 Blues Café (424 Beacon St., Philadelphia, MS) is set to open Monday, Oct 14, with a Chicago-style menu and live music on the weekends. The restaurant will open every day from 11 a.m. to 2 p.m. for lunch Monday through Saturday. Bands will perform live on stage on Fridays and Saturdays from around 9 p.m. to midnight. The opening weekend will feature the Jarekus Singleton Band from Jackson, MS. The Byron Bay Bluesfest is Australia's premier blues and roots festival. 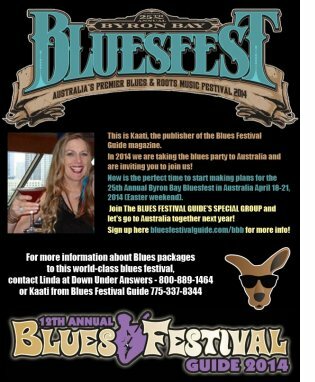 Join the Blues Festival Guide for a trip of a lifetime in 2014. We have exclusive information on discounted air/hotel packages. Pre-Book Now for JAN 2015 LRBC! Pre-booking starts Wednesday, September 25th at 11am CDT for LRBC #24 Western Caribbean JAN 18-25, 2015, heading for Port Everglades (Ft. Lauderdale, FL) roundtrip to Grand Cayman, Roatan, Honduras and Costa Maya, Mexico on the Holland America Nieuw Amsterdam. A $250 per cabin deposit holds your spot in line to book a stateroom. Line-up and cabin selection dates will be announced in 2014. - NEW PRE-BOOK GROUPINGS ANNOUNCED - Click here for all the details! Booking is also underway for LRBC #23 Mexican Riviera October 4~11, 2014! Port of Los Angeles World Cruise Center (San Pedro, CA) roundtrip to Cabo San Lucas, Puerto Vallarta and Mazatlan on the Norwegian Cruise Line Sun. A $250 per cabin deposit holds your spot in line to book a stateroom. Line-up and cabin selection dates will be announced as early as November. See www.BluesCruise.com or (816) 753-7979 for reservations & info. If you have never been to a Detroit Blues Society Meeting and Jam, do yourself a favor and check out the event at 9 p.m. Saturday, Oct. 12, at Bachelors One, 1967 Cass Lake Road in Keego Harbor [MI]. This month’s host band is Erich Goebel and the Flying Crowbars. The monthly events are short on meeting and long on jams. 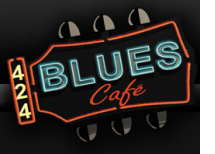 The Windy City Blues Society is still accepting applications for 2013 Solo/Duo Acts for the International Blues Challenge. Deadline is Thursday, Oct. 17. They are also entering a self-produced CD in the IBC from a local area band. If you would like to be considered for this competition, youe CD must released between Nov 1, 2012 and Oct 31, 2013. Review the Blues Foundation rules before submitting a CD for consideration. NOTE: CDs must be submitted by a blues society affiliate of the Blues Foundation; you cannot enter on your own. The Phoenix Blues Society 2013 Blues Showdown winners are Paul Cruize Blues Crew Band who won in the band category and Juke Joint who won in the solo/duo category. 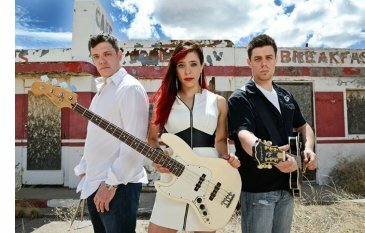 These two bands will represent at the International Blues Challenge in Memphis, [Jan 21-25]. Thirteen Arizona bands competed over two weekends at the Rhythm Room. The winners will be having performance fundraisers to pay their to way to Memphis. From Kansas City, comes Trampled Under Foot, a trio of siblings - Danielle, Kris and Nick, on bass, drums, and guitar. 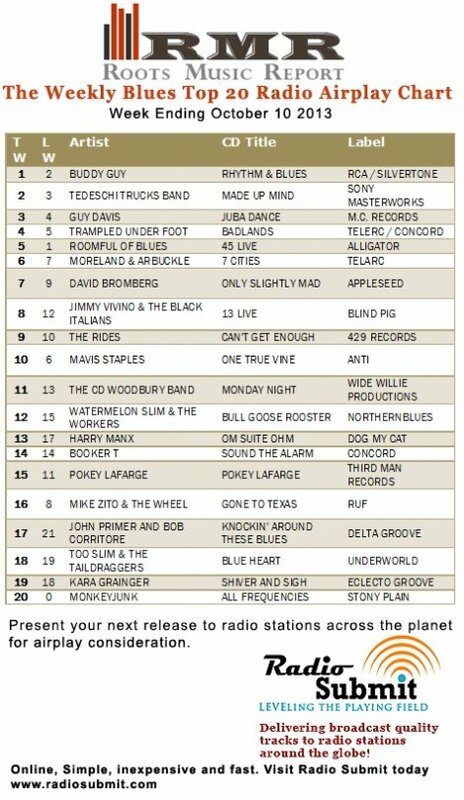 Winners of the International Blues Challenge, Trampled Under Foot’s new CD is called Badlands. Family blues with Trampled Under Foot. Next time, in the Bluesmobile. 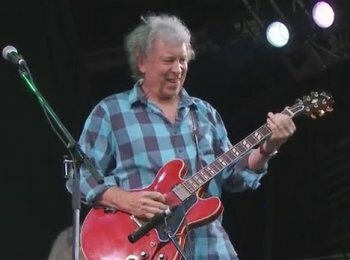 Elvin Bishop ~ "Got To Be New Orleans"